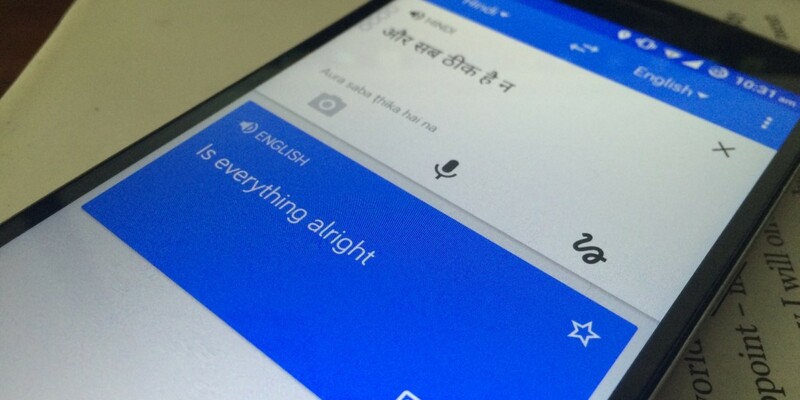 Google claims that its Translate service is used on over 100 billion words a day. However, it hasn’t been as useful in translating casual conversation as with official documents until now. The company says it’s been working with thousands of people in its user community to improve translations. It recently rolled out an update to better handle informal speech, instead of only returning literal translations. In the example above, Google’s service recognizes that the phrase entered by a user is conversational and returns a more useful result than a literal translation. The company updated its Android and iOS apps earlier this year to support real-time voice translations. Google says it will continue to incorporate translation corrections suggested by users via its community tool across the 90 languages it supports.